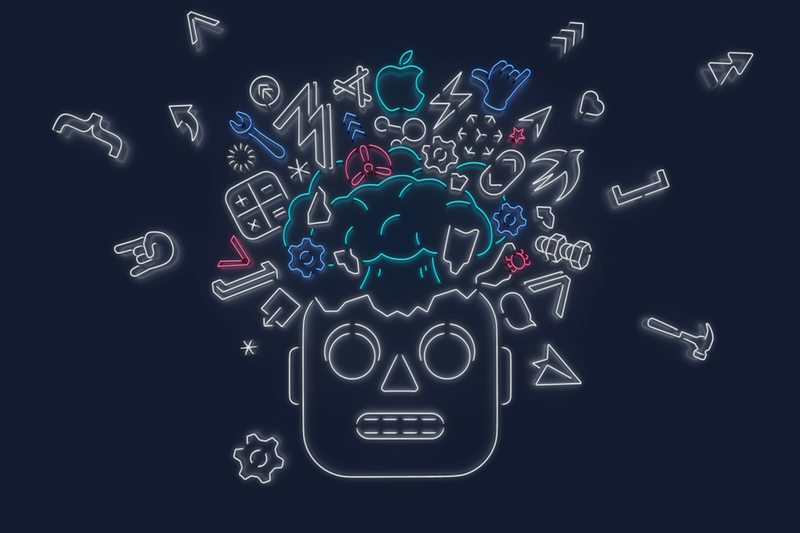 Apple has announced the dates for its Worldwide Developers Conference 2019: June 3rd–7th. At WWDC this year, we’re expecting the usual: new versions of iOS, macOS, tvOS, watchOS, and whatever other OSes you can think of. Apple’s tagline for the event is “Write code. Blow minds.” As you can see above, the company has created a graphic for it that looks a little bit like a cute robot having its head exploded by Apple development tools.